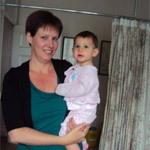 A main area of Denise Callaghan’s expertise is babies and children. 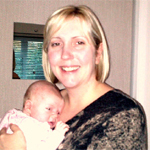 Denise uses gentle Cranial Osteopathy suitable for children and young infants. For more information on how Denise can help your baby or young infant please contact the clinic directly and she will happily answer any questions you may have and invite you in for a consultation if suitable. 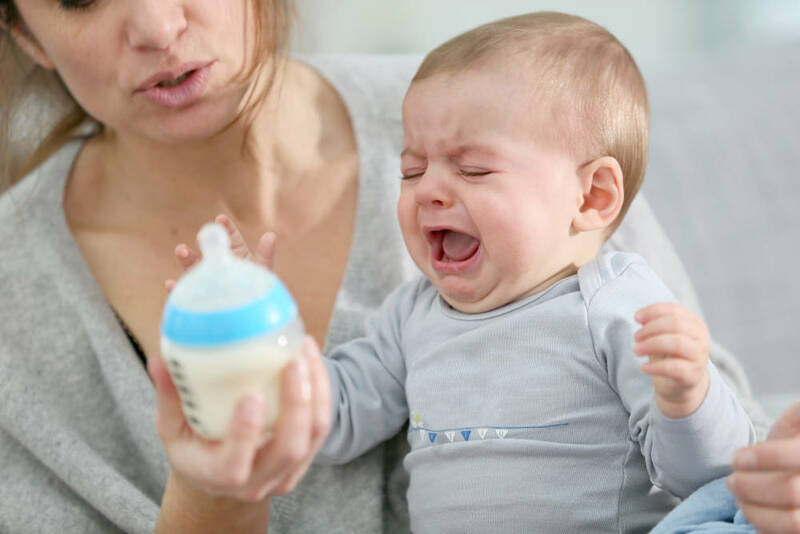 Infantile colic is often described as a behavioral condition. The main features are crying (that is difficult to resolve); poor sleeping, crying with feeding and lots of gas. There should be an absence of all other possible causes such as hunger, infections, obstructions or structural abnormalities all of which should have been ruled out by the baby’s doctor. The onset of colic has been reported to be between three days and four weeks of age. It is very distressing for the parents as the poor baby is not easily calmed with feeding or consolation and the cry is higher pitched than normal. There are paroxysms of irritability lasting more than three hours a day at least three days per week. Talipes is a deformation of the foot present at birth. There are many causes, most of which needs requires medical intervention and you will be told this when baby is born. When the cause is constraint in the womb where the baby has been lying with the feet in an awkward position often manual therapy will be sufficient. Osteopathy is based on the principle that the structure and function of the body are intimately related. If the structure is not balanced and healthy then the function is affected. Osteopaths believe that the healthy balance and function of the musculoskeletal framework is essential to whole body health. Babies’ skeletons are softer than an adult’s and Denise will therefore use gentler techniques such as cranial osteopathy when treating babies. Osteopathic techniques are suitable for children of all stages of development. Denise will always ensure that patients and their babies and children seek appropriate medical advice and treatment alongside any osteopathic treatment, and will refer patients back to their GP if a problem is not suitable for osteopathic treatment. 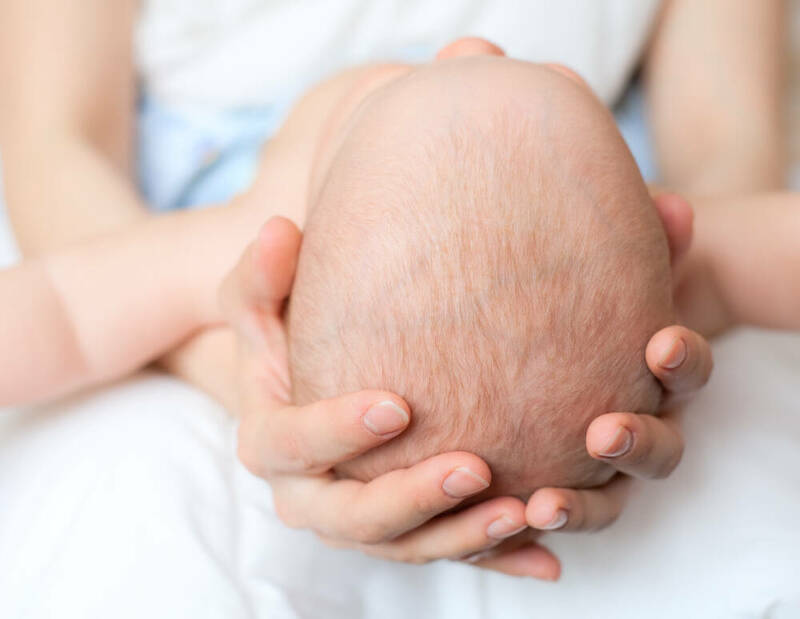 For more information on how Denise can help your baby or young infant, please contact the clinic directly and she will happily answer any questions you have and invite you for a consultation if suitable.